Discover a personalized approach to beauty and relaxation at Trendsetters. We bypass the typical salon experience by providing one-on-one attention and emphasizing the importance of the client/stylist relationship. Specializing in both timeless treatments and the latest innovative techniques, our experts deliver service beyond compare. 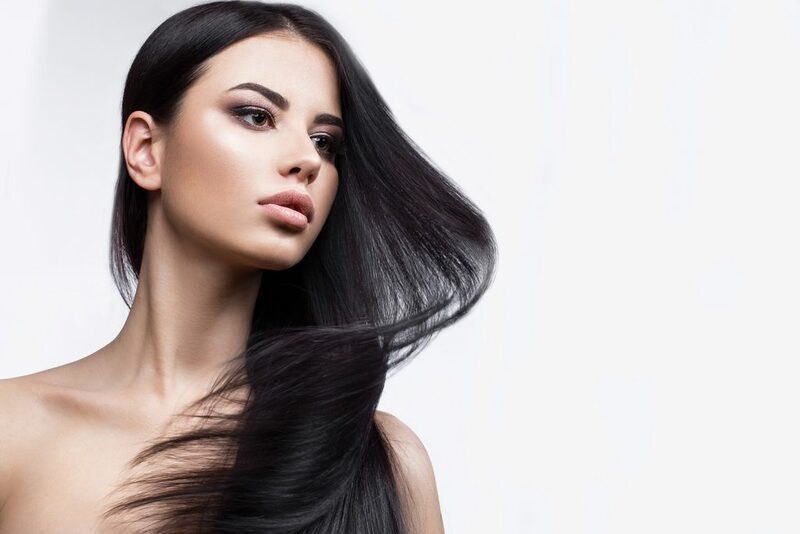 As Elgin’s premier hair experts, we invite you to experience the Trendsetters difference. You can buy beauty products from several sources in the Elgin, IL area, but many are only guaranteed when purchased from a licensed professional. We have carefully researched the top product lines on the market, so that our selection of retail serves each and every guest. In addition, our staff has been expertly trained to help you select the best products for your lifestyle. Thank you for supporting us by purchasing professional products from Trendsetters. Feeling confident is made easy with the right hair style! 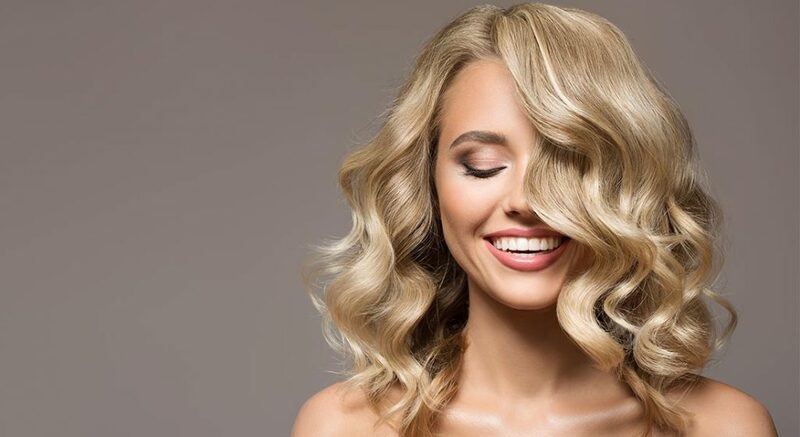 Experienced in recreating edgy, modern cuts and classic styles, our hair care experts take pride in providing a personalized service for every guest. Not content with offering generic cuts, we assess your hair care needs and at-home styling routine at the beginning of your appointment. From there, we will collaborate with you to design a haircut, styling service or texture treatment that allows you to look and feel authentically you.